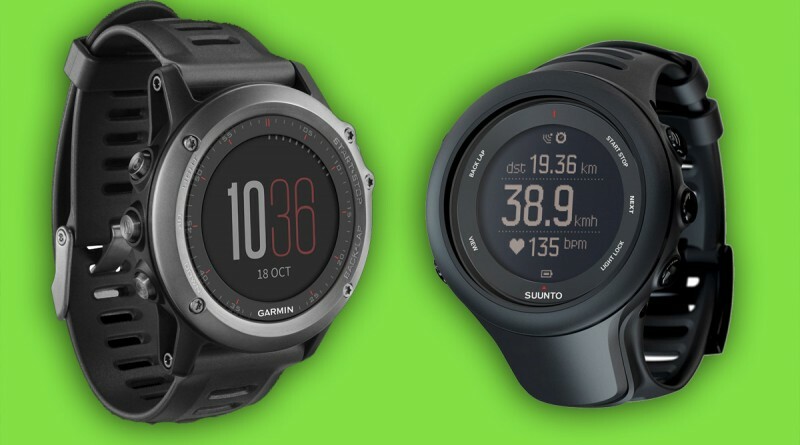 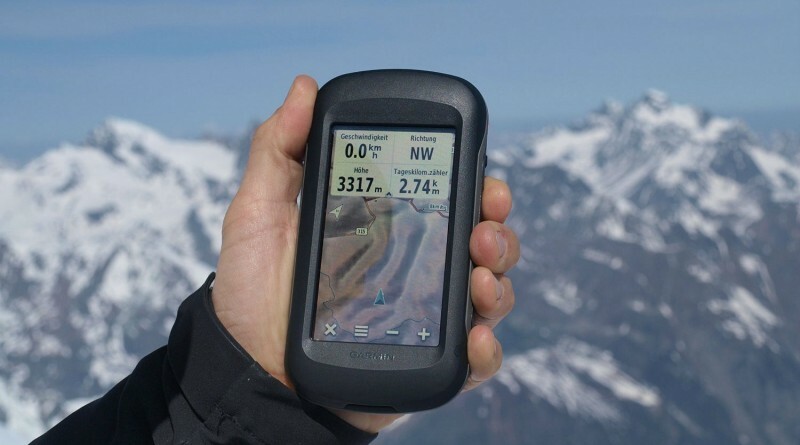 With such a variety of reasonably priced portable GPS devices available today, it’s no wonder they’ve become so widely used for everything from everyday travel navigation to sports performance tracking. 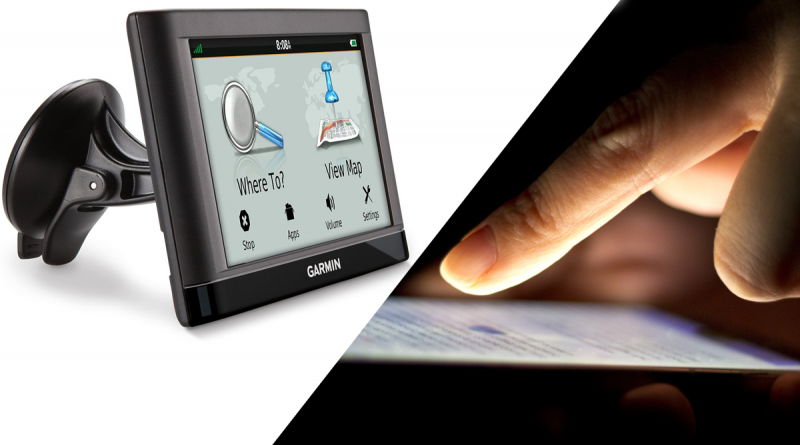 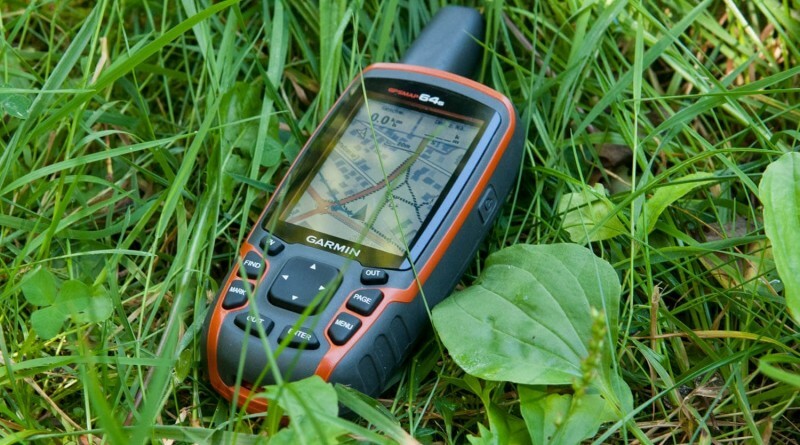 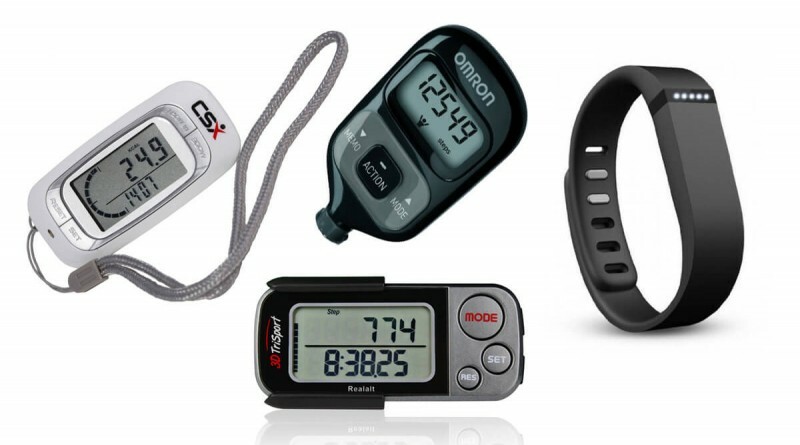 Our featured articles are full of ideas for GPS activities, the latest GPS technology developments, and other cool GPS stuff. 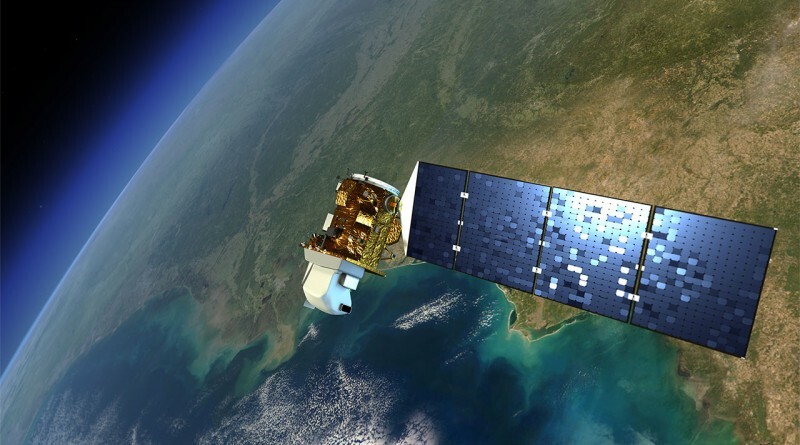 What Is GLONASS And Do I Need It?